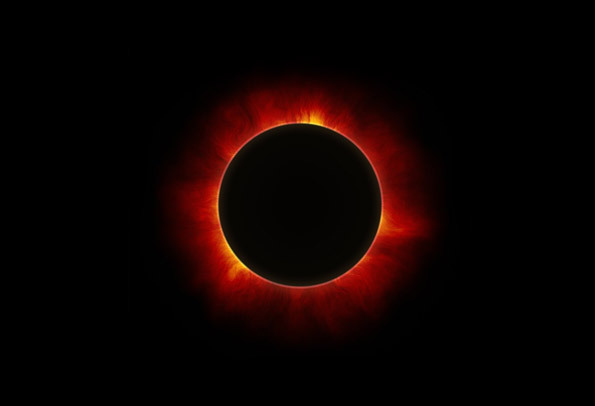 The history and superstitions of solar eclipses. What’s a shadow band? Did you know it’s said that pregnant women shouldn’t go outside during an eclipse?